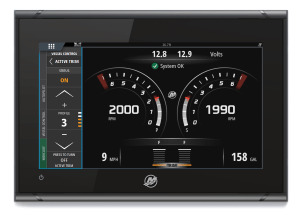 RAYMARINE this week announced its DockSense assisted docking system, the marine industry’s first intelligent object recognition and motion sensing assisted docking solution for recreational boating. 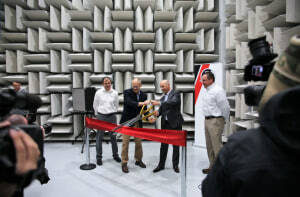 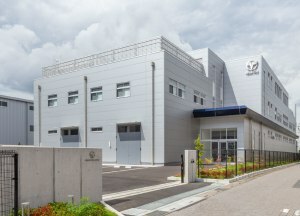 MERCURY Marine has officially opened a new state-of-the-art expansion at its global headquarters in Fond du Lac, in Wisconsin, USA. 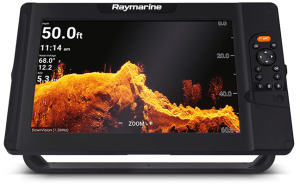 FLIR Systems has today announced the Raymarine Element, a new generation of advanced, combination sonar and GPS displays. 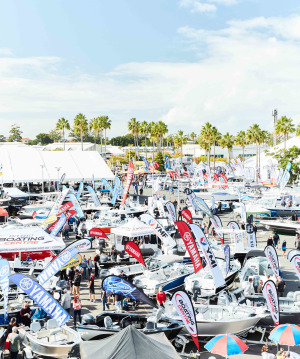 ON the back of last year's event that saw more than 45,000 visitors, 300 exhibitors and collective sales worth hundreds of millions of dollars, marine companies can now secure their spot at the Sanctuary Cove International Boat Show 2019, May 23-26. 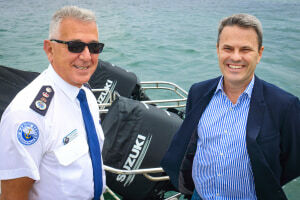 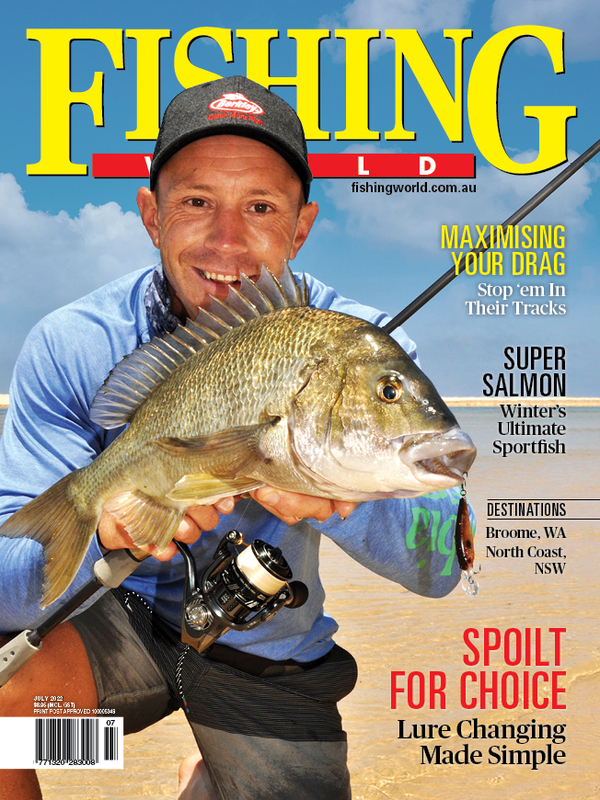 SUZUKI Marine and Marine Rescue New South Wales have cemented their commitment to keep NSW waterways safe as the two organisations signed a four-year extension of their partnership. 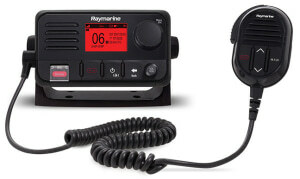 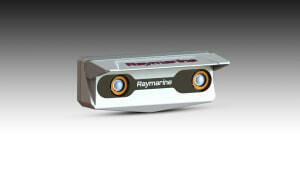 RAYMARINE is excited to announce the launch of its next-generation VHF radios. 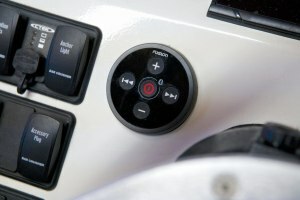 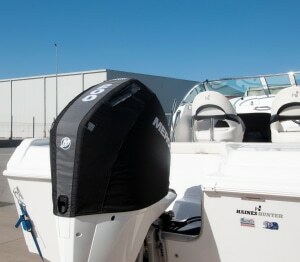 THIS compact blackbox and remote system from Fusion is an ideal solution for smaller boats with limited space. 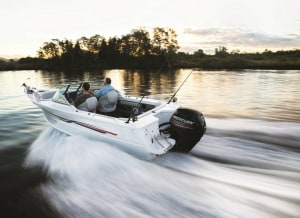 IN great news for boat owners considering a repower this summer, Mercury Finance has extended its very competitive 3.99% finance offer until January 31, 2019. 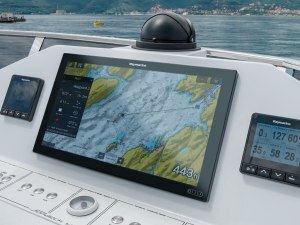 ONE of the busiest display stands at the recent METS marine equipment trade show belonged to Raymarine, as the company revealed a number of new products and forward-looking technologies at the world’s largest boating industry event. 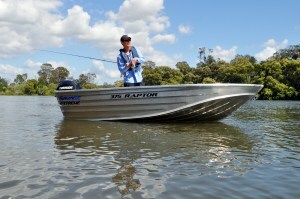 SAVAGE recently introduced the Raptor Extreme, which, they say, is the most adventurous dinghy yet. 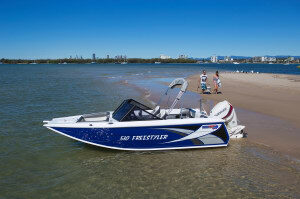 THE Quintrex Freestyler is a bowrider featuring the new the Apex hull which, according to the manufacturer, increases enjoyment on the water by making it safer, drier and smoother.